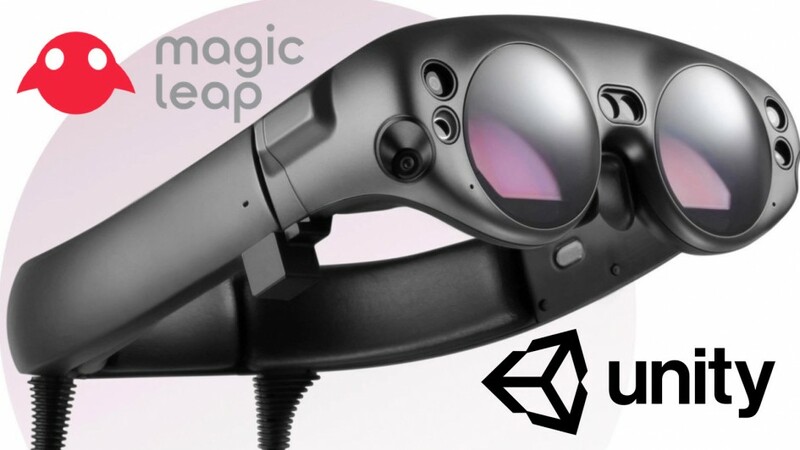 Today Magic Leap finally shipped something! Not the hardware yet – but just as important – the software SDK. Now we really can see what tech is inside and how developers can use it to create new AR experiences. I was very pleased to see Unity3d is fully supported with an SDK and a desktop virtual simulator. I’ve read somewhere they are very restrictive about their headset. Developers have to keep it in a safe when not in use and stuff like that. In case of Hololens you simply buy a development kit.